My Name is Mack MJ. 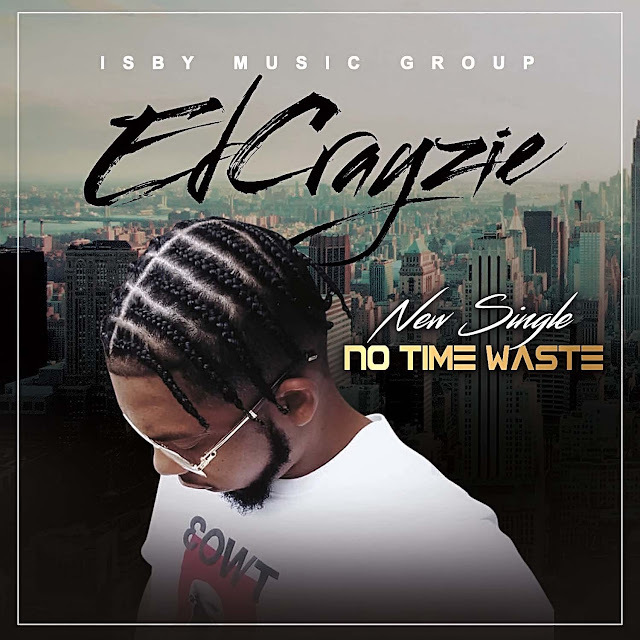 I am a 23 year old independent artist from Waco, Tx. My Genres are Hip Hop, R&B and Pop. I started doing music about 2 years back. I started taking it more serious when my mom passed away last year. It was always our dreams for me to take it serious and make some music. Ive released a couple of singles over the pass years. 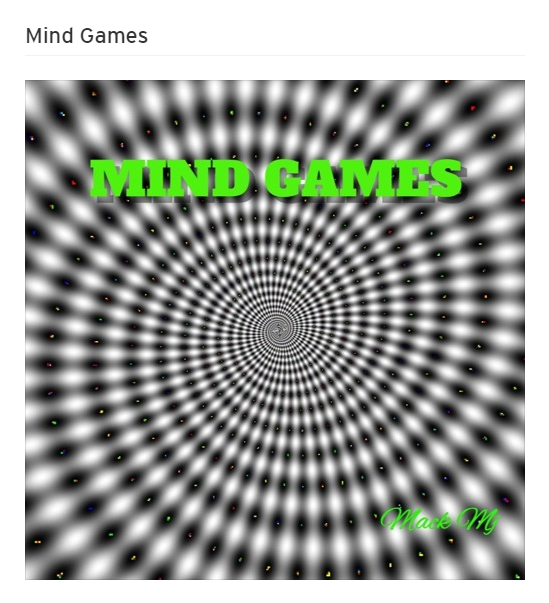 Mind games was the hottest that i released. I am Releasing my E.P ( Separate Souls ) April 30Th. I cant wait to see where my career takes off from here.